This innovative facial combines organic ingredients and even the most sensitive of skin types will benefit from its soothing, yet highly effective blend of essential oils, botanical extracts and medical grade peptides to deliver the maximum restoration to tired, dull and lack lustre skin. 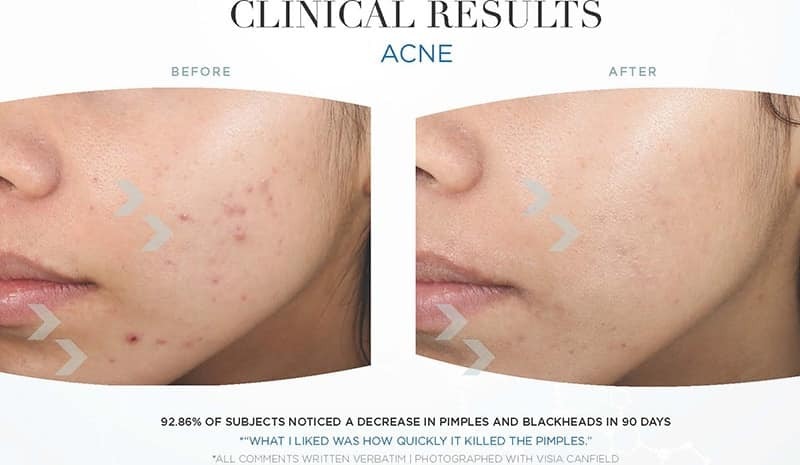 This non-chemical peel is a great starting point for someone looking for a great boost to their skin or even someone who wants to try a peel but wants to start with something mild although being extremely effective. This enzyme peel is so gentle that it is perfect for a sensitive skin or for a woman during pregnancy. 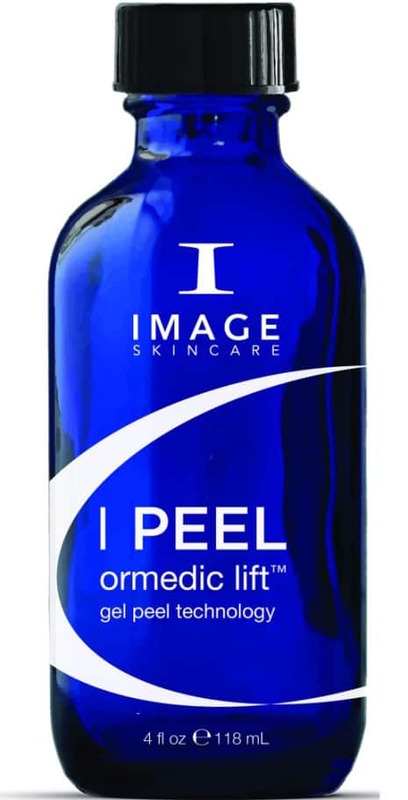 The beauty of this peel is that no pre-treating to your skin is necessary, so you can have it whenever you want without prior planning. Your therapist will prepare your skin with a double cleanse before the peel is applied. This organic based treatment naturally exfoliates the skin with fruit enzymes of papaya, pineapple and pumpkin with a mango infused blend of organic and medically effective ingredients designed to rejuvenate and refresh tired, stressed and dull-looking skin. You may feel some mild tingling while the peel is on the skin but this will be very mild and totally comfortable. A hydrating mask is applied once the peel has been removed that contains organic Japanese green tea and will leave your skin incredibly hydrated. Your therapist will complete your treatment using anti oxidant serums and your daily spf moisturiser to leave skin vibrant, refreshed and glowing! What’s amazing is, you could treat yourself to this fantastic facial treatment during your lunch hour if you have time to spare. This facial is perfect for everyone. Especially Unbalanced skin, teen skin, sensitive skin and pregnancy.